To determine whether you are making the most out of your website, you simply need to look at the stats. If you are getting a lot of traffic to your website but you are not converting these into customers, then you have a problem. If you find that you are not getting many visitors in the first place, then the problem could be with your online presence. Digital marketing from specialists like Caffeine Marketing can increase your presence and visibility online through practices like SEO and PPC. It should direct a lot more traffic to your site, and it is then a matter of converting these visitors into customers. 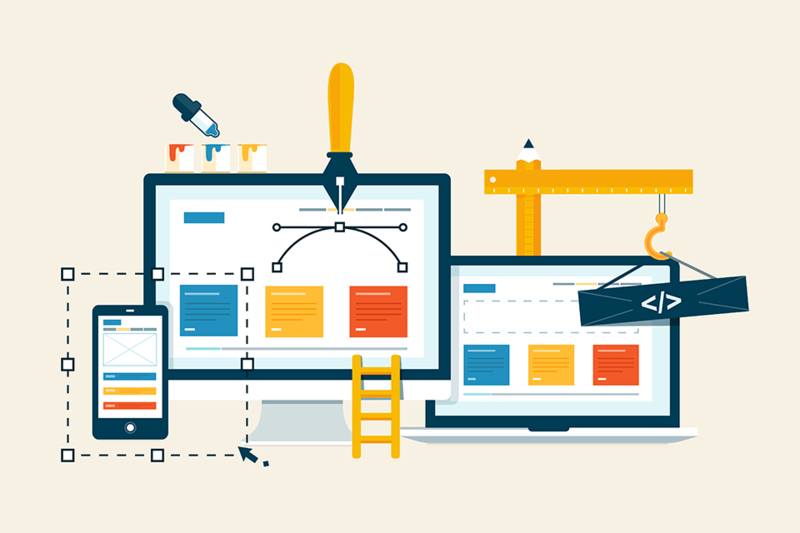 Navigation is one of the most essential elements of a successful company website. No-one will stay on a website if they struggle to find different sections, so make sure that it is easy to navigate and easy to use. One of the main reasons that businesses do not get the most out of their website is that it has not been optimized for different devices. Modern-day consumers use a mixture of desktop computers, laptops, phones, and tablets to use the internet, so your website must function and load properly on all of these devices. There is no point in having a sleek, easy to use website if the copy is not written professionally. This is how you present your brand to the world, so it needs to reflect your brand identity, grab the reader’s attention and convey the desired message. High-quality writing can make or break a website, so consider having the copy re-written if you find that people are not staying on the site. Every business needs to make sure that they are getting the most out of their website as this plays such a pivotal role in company success. A good website will attract your target audience and then convert these into customers – this can be hard to achieve, but it is worth identifying areas where you could improve as it will have such a significant impact on the business.